How often should I do a prostate massage ? 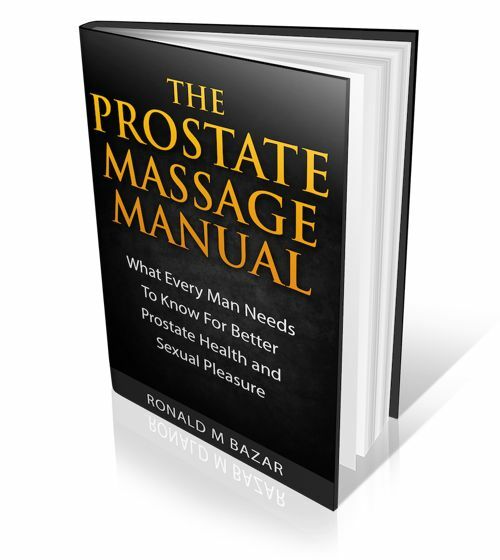 How often should I do a prostate massage? There is not set rule. 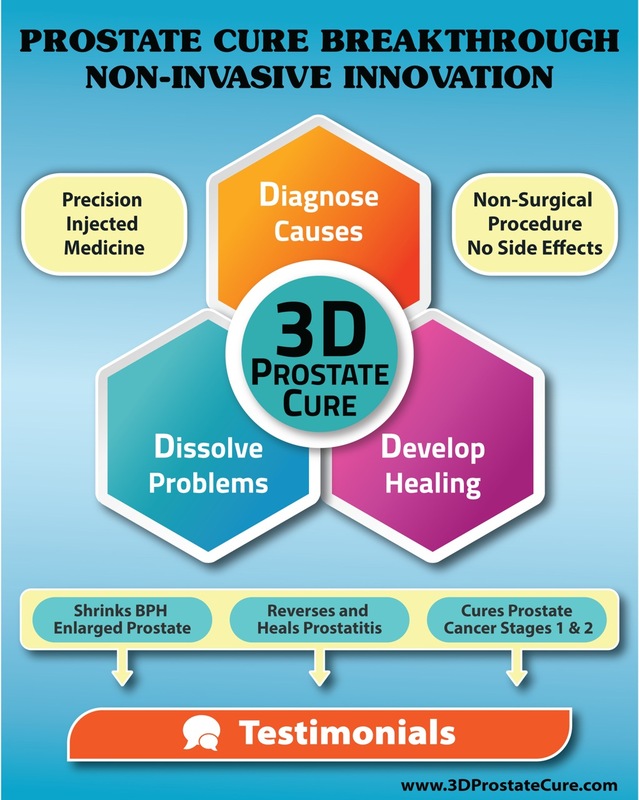 It depends on your health condition, internal or external prostate massage, sexual or non-sexual massage, how it is done (by finger or prostate massage device if an internal prostate massage), and how long and vigorous you do it. For most men, once or twice a week may be more than adequate; for some once or twice a month,or every second day for some. You have to be the judge. Pain is no good. Any negative reactions means cut back. Be gentle, start slow and maybe once a week and go from there.